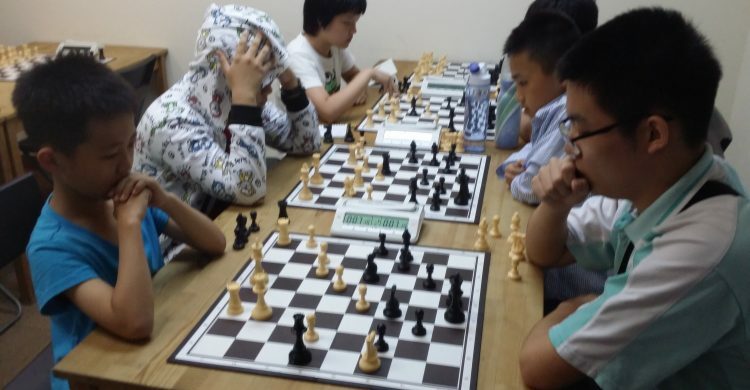 The Spring Festival Rapid see participants from Fo Shan, China, showing their skills and competing with our regular junior players like Dixon Tang, Jayson Tiburcio and Mahdav Agarwal. New comers Atleena Quek, Heng Cho Yaw and Chen Yan Li also did well. Please click here for ranking and here for cross-table.